Held annually each Fall to help educate and inform our parents and players on the college recruiting process as a whole. 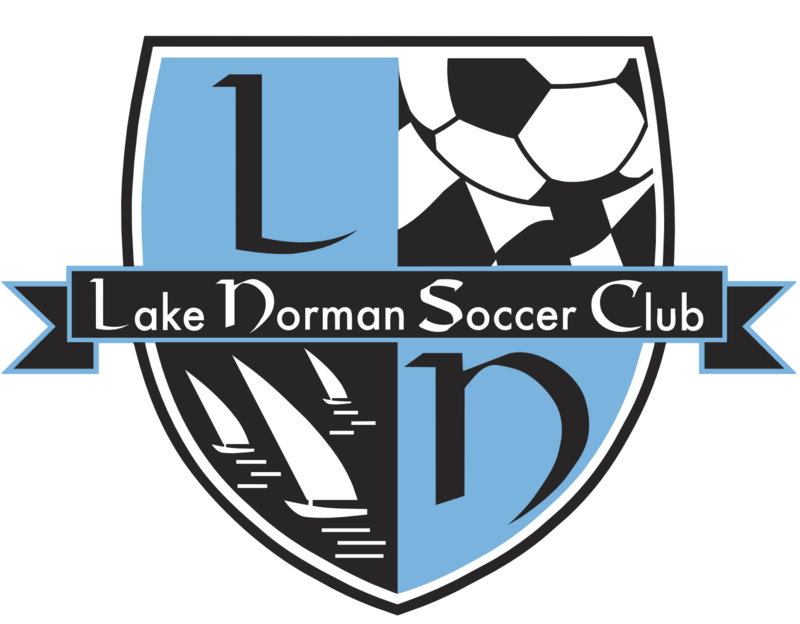 Held annually each Winter localling Mooresville, NC to showcase LNSC players to Collegiate Programs. 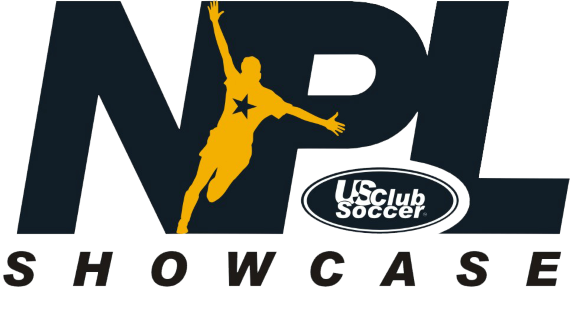 Held annually each Winter, hosting premier NPL teams from all over the East Coast locally in Mooresville, NC. This event reguarly atttracts more than 60 of the top regional collegiate programs. Teams from MA, TN, SC, GA, & NC. 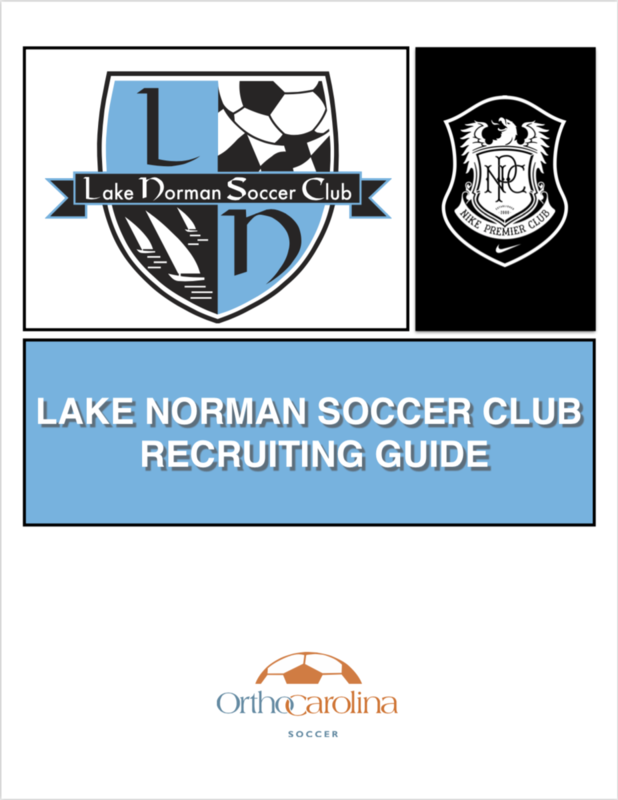 See all the Lake Norman Soccer Club players that have committed to playing at the collegiate level.